Vale Press are pleased to be sponsoring the forthcoming Broadway Arts Festival. 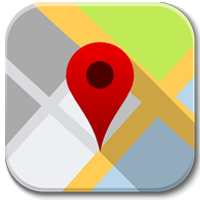 Broadway is only a mile or so from our Willersey factory and we're proud to have many clients amongst it's residents and business base. In particular we're pleased to print for many of the high-quality art galleries on Broadway's High Street, including world class galleries such as John Noott and Haynes Fine Art. 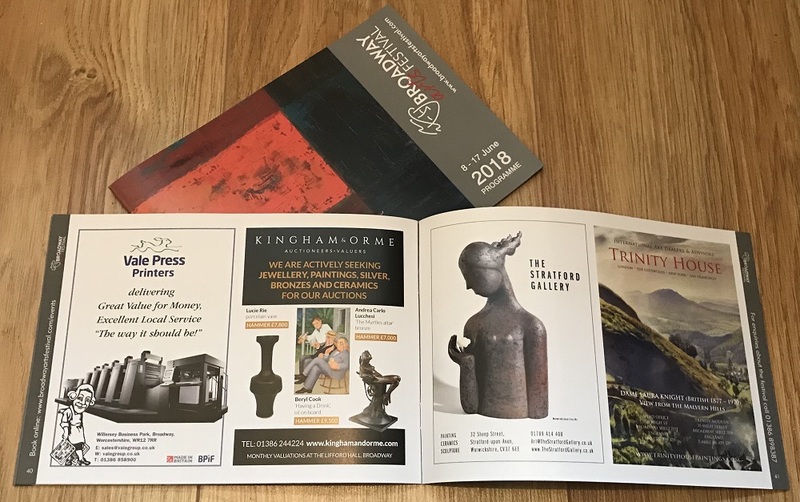 Vale Press have just completed printing the Programme for the biennial Broadway Arts Festival taking place this year between 8th and 17th June with well over 50 events listed. Whilst the festival has it's roots in the village of Broadway, it's fast earning an enviable national reputation. A bit like Vale Press!